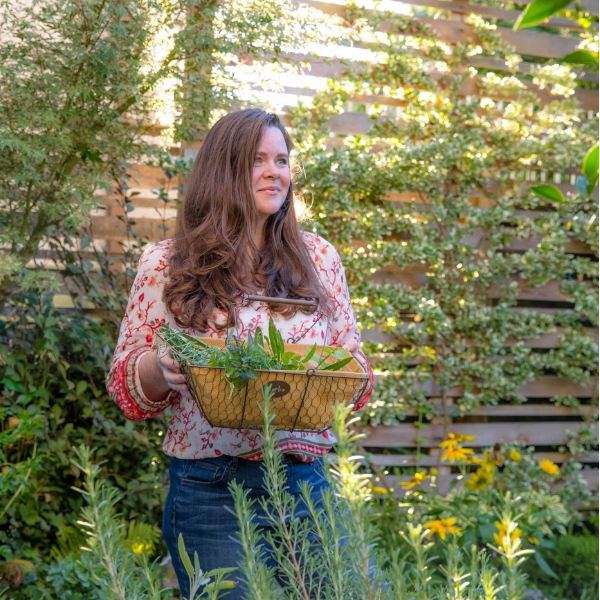 Hydrangeas are a beautiful shrub with an old-fashioned appeal, yet they fit into the modern garden seamlessly. 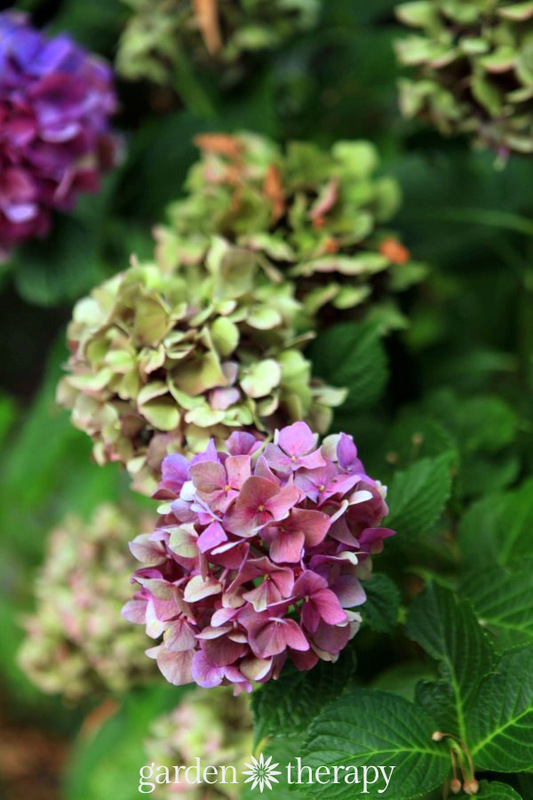 With so many varieties, colors, and even bloom shapes, you’d easily be able to find a hydrangea that suits your garden (as long as you are lucky enough to have the right climate, of course!). Possibly the best thing about hydrangeas is preserving the colorful blooms. 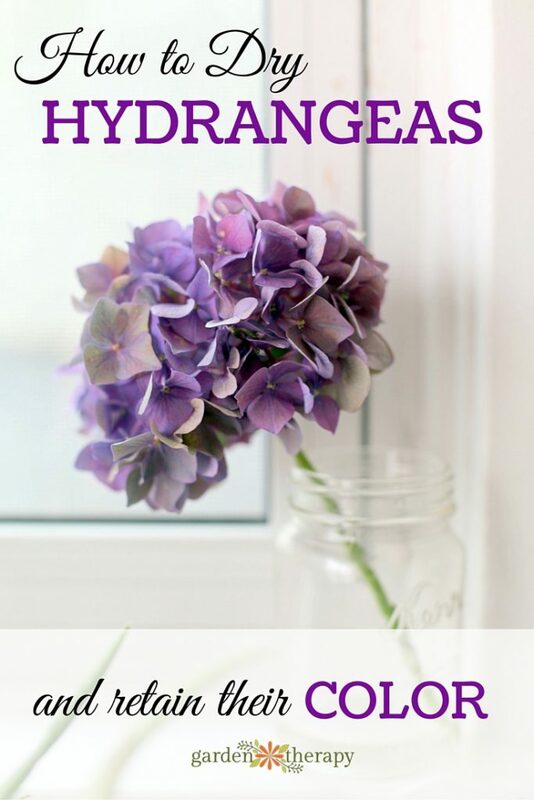 This is the simple method that I use to dry hydrangea flowers and keep their hue. The other thing to note is that the climate and temperature that the hydrangea shrub is growing in will affect how much color is retained in the dried flower. It’s not a perfect system, but what is when we’re talking about the climate and weather? Ideally, you are looking for a healthy plant that has been grown in appropriate conditions. You can read more about that in the Essential Guide to Hydrangeas. Mother nature and plant care aside, timing when you cut the blooms is the most important factor that you can control. 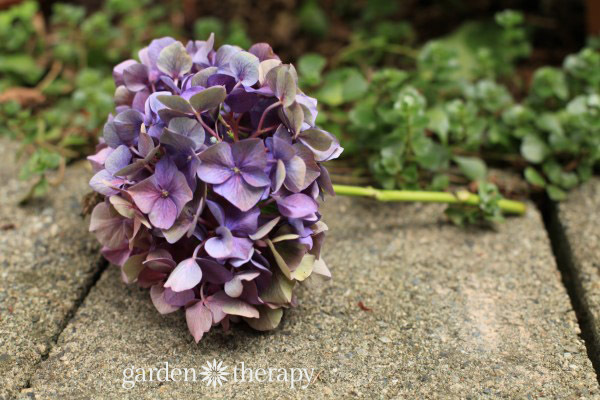 If you leave the hydrangea heads to dry on the shrub they can lose all of their color. 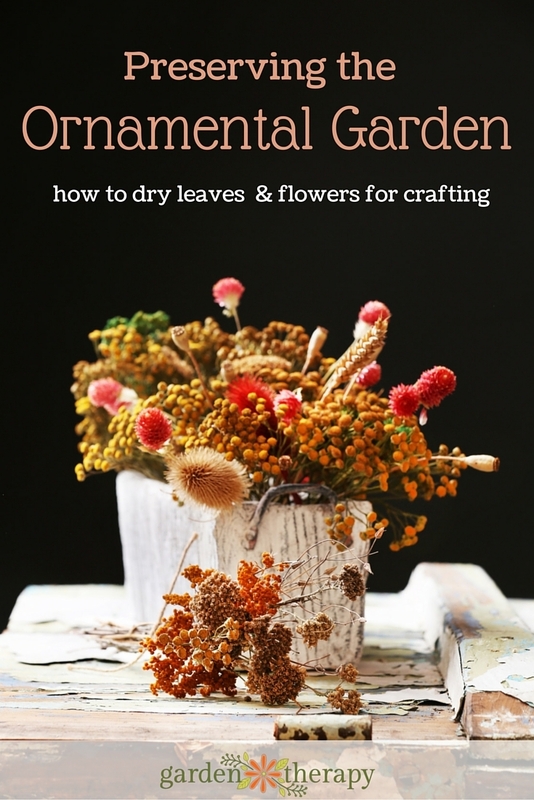 If you cut the blooms too early they can wilt (as opposed to dry with the petals retaining their shape). In order to retain the most color, you will need to let flowers partially dry on the shrub first. Depending on when your plant blooms, you should start checking on the flowers mid-way through the bloom time. The color will be fading but they will still hold most of their shape, and they will start to take on a papery feel. 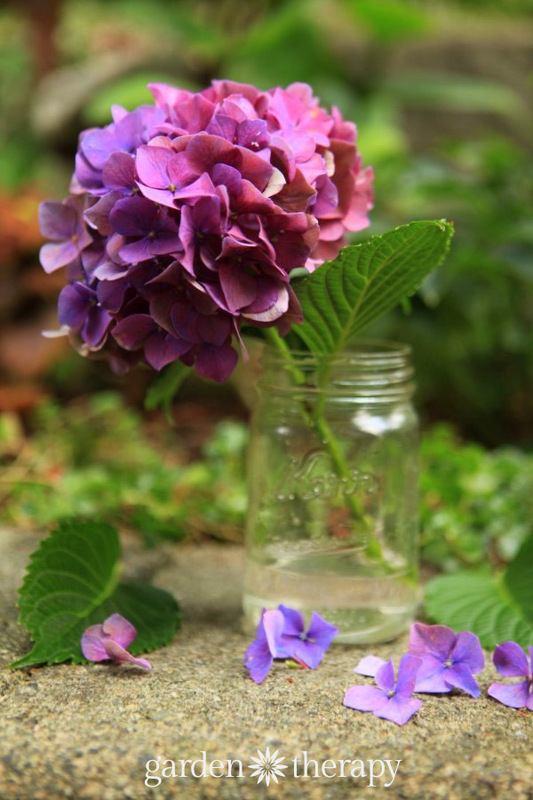 Try cutting hydrangea blooms when there is still some color remaining to get a dried flower with color that lasts. Remove all of the leaves from the stem (or at least the part of the stem that will be submerged) and put the flowers in a vase with an inch or two of water. Place the vase in a cool area, away from direct sunlight. The water in the vase will help to slow the drying process; the bloom will preserve better with a slower transition. Once the water is gone, they will be completely dried and will last indefinitely. You can touch the preserved hydrangea heads to see how dry they are. They should feel papery. 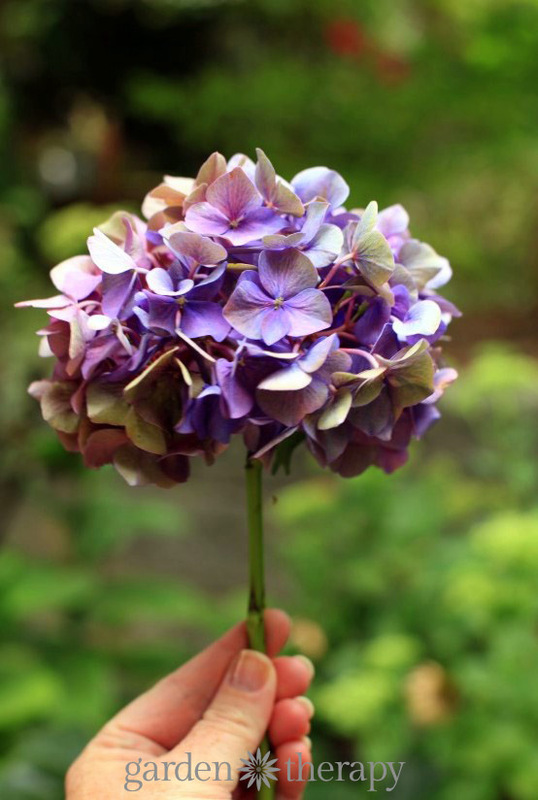 Dry hydrangea flowers are very delicate, so it is often better to create your craft or dried flower arrangement before they dry. That’s precisely what I did with this hydrangea wreath. I made the wreath with partially dried blooms and allowed the drying process to finish on the front door! See how to make the wreath here. 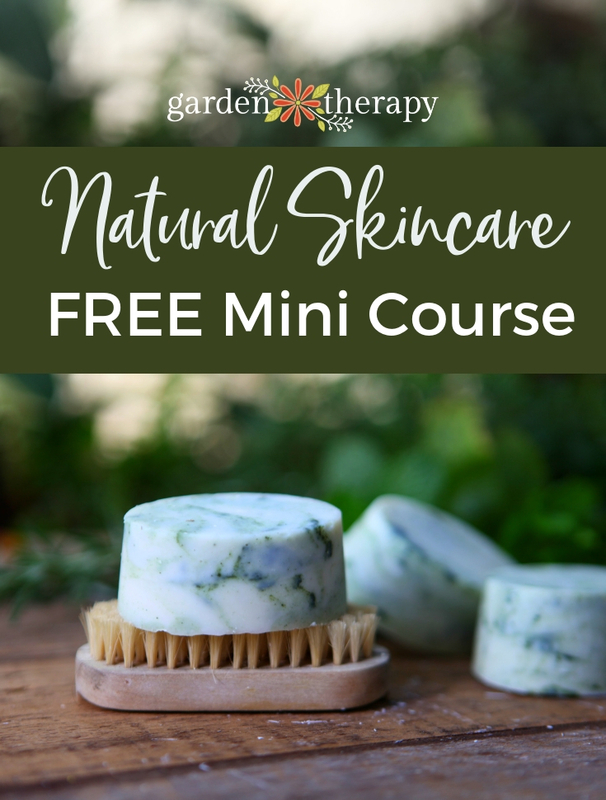 Thanks for sharing ~ I will give this a try. I love my hydrangea bush and now I can save the blooms! Hi Jane, yes. The more slowly you dry them the more color they retain, but if they are semi-dry now, that is a good time to make a wreath. The become a lot more fragile as they get drier so it becomes harder to craft with them. If you want to make a wreath after the blooms are dry, you can dip them in warm water for a few minutes to rehydrate them. They are much less fragile to handle that way, and they will stay pliable long enough to make a wreath. Note that I have only done this with Limelight hydrangeas, so I don’t know how it would work with other varieties. 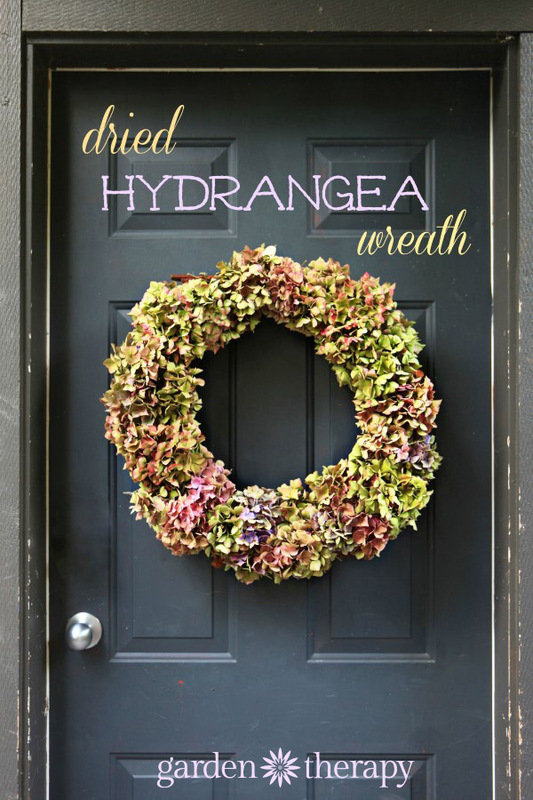 You can also do this with a wreath that has gotten squashed, and it will allow you to fluff it back out. Brilliant! I’ll have to try this. Thanks for sharing, Jan.
Can leave the leaves on that are above the vase until the drying process starts.